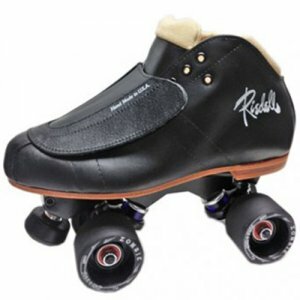 ﻿ 965 Avenger Skates - $607.70 : Bruised Boutique, For Derby. By Derby. Custom skates are not eligible for returns or exchanges. Top quality leather boots with a snug tie lacing system. The 965 offers the best materials in a speed boot. or your choice of wheel upgrade! SHIPPING TIME: Please allow 7-10 business days for processing as these are custom skates. If the boot is not in stock, the processing may take up to 6 weeks as they are hand made. You will be notified of any delays by email immediately. These are custom and may not be returned.